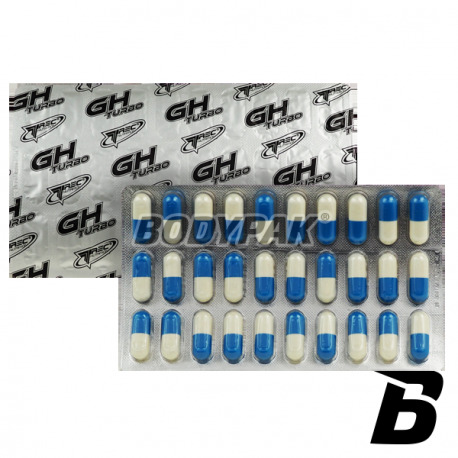 Growth Hormone BoostersTrec GH Turbo - 30 kaps. GH Turbo is a product comprising a unique combination of amino acids that promote the production of somatotropin - human growth hormone (Human Growth Hormone). U athletes and active people to maintain high levels of this endogenous hormone is extremely important to maintain high physical performance. 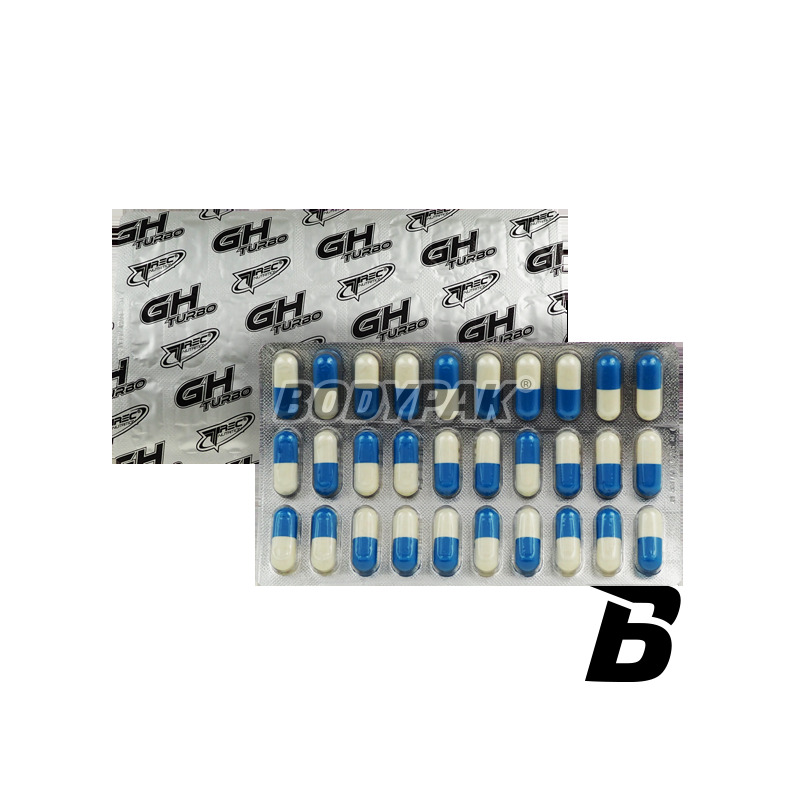 GH Turbo is a product comprising a unique combination of amino acids that promote the production of somatotropin - human growth hormone (Human Growth Hormone). U athletes and active people to maintain high levels of this endogenous hormone is extremely important to maintain high physical performance. Somatropin increases the growth of lean muscle mass, reduces subcutaneous fat reserves, increases energy production, supports the libido and accelerates the regeneration of the whole body especially after intense efforts. Głęboki sen i niesamowita regeneracja - to jest coś czego potrzebowałem!